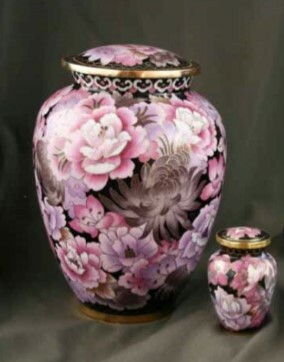 Industry experts predict that half of all U.S. consumers will choose cremation by 2017/18. 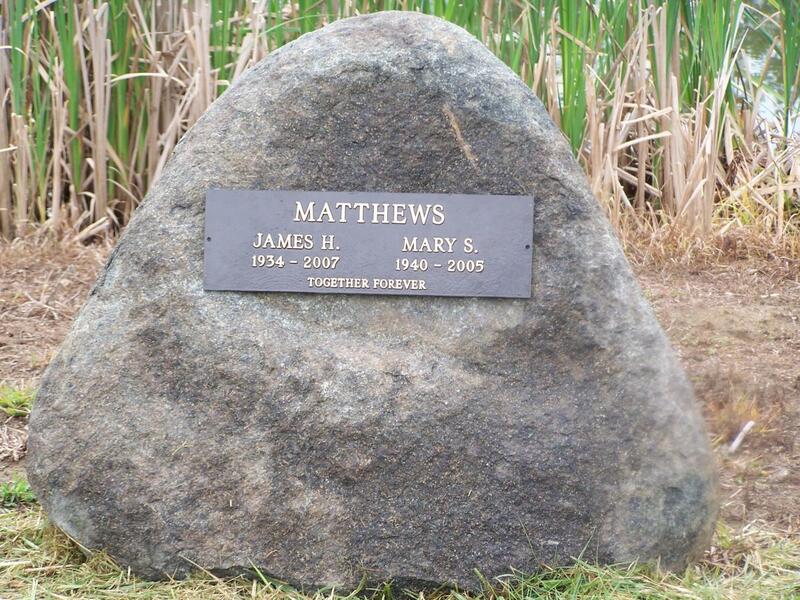 Let Matthews Granite help you provide your families a way to memorialize their loved ones with our every growing line of cremation solutions. 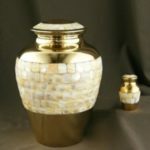 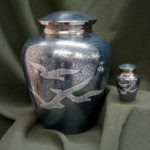 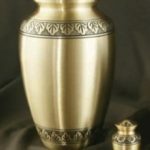 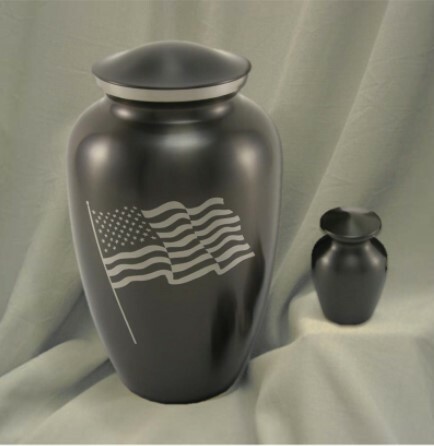 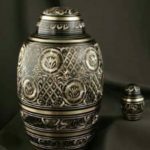 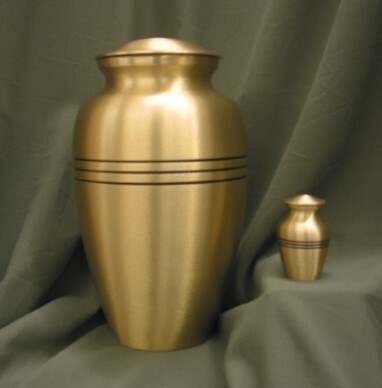 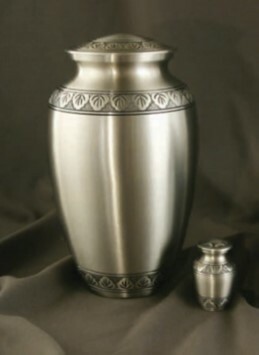 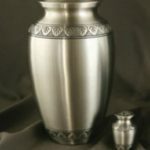 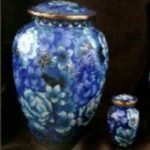 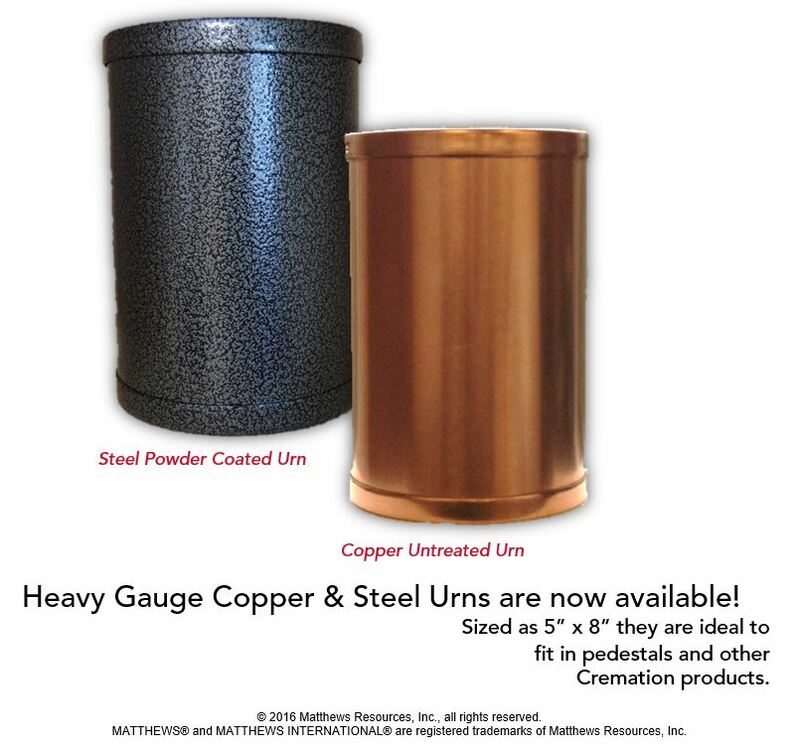 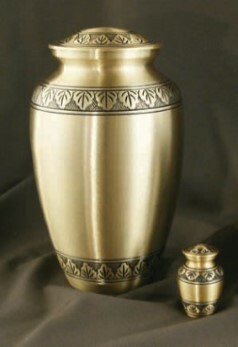 Don't forget to add a cremation urn to your cremation product! 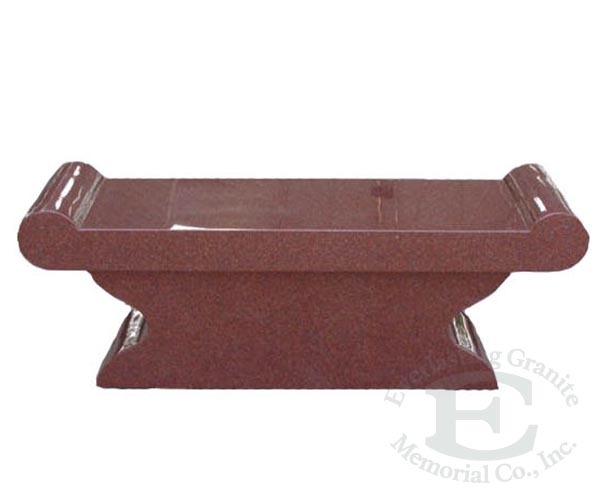 Cremation benches provide families with a purposeful area and a tranquil environment to reflect upon their loved one's life and memories. 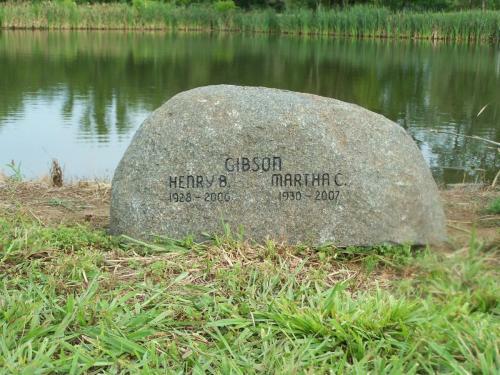 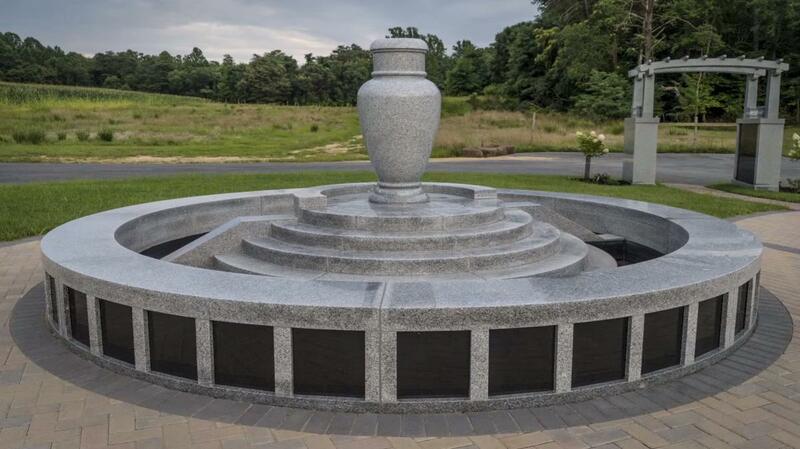 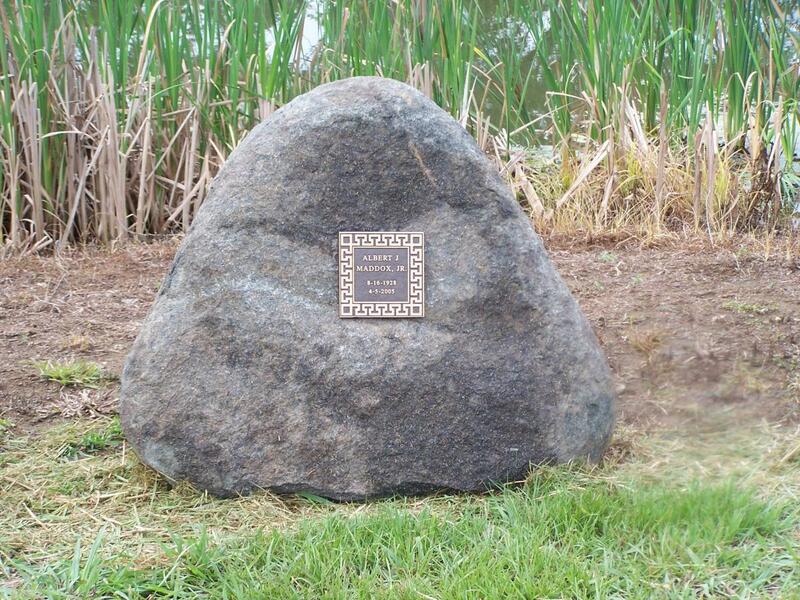 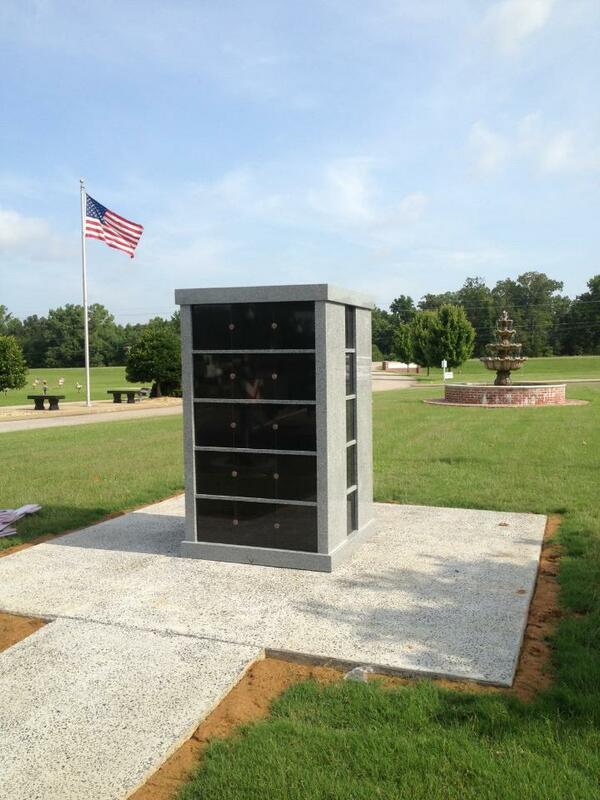 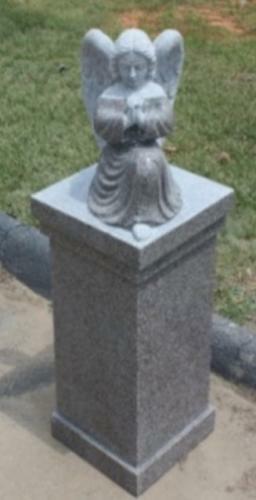 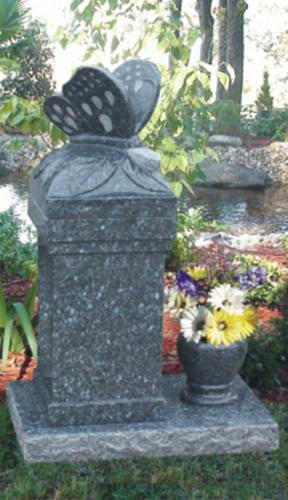 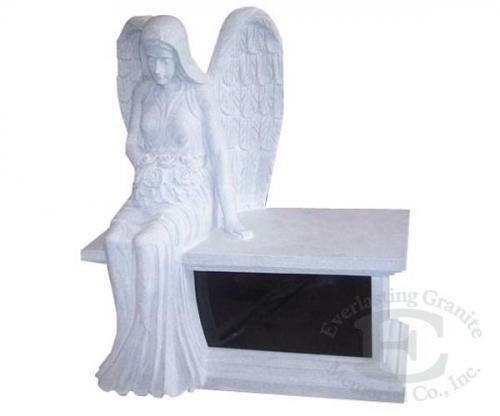 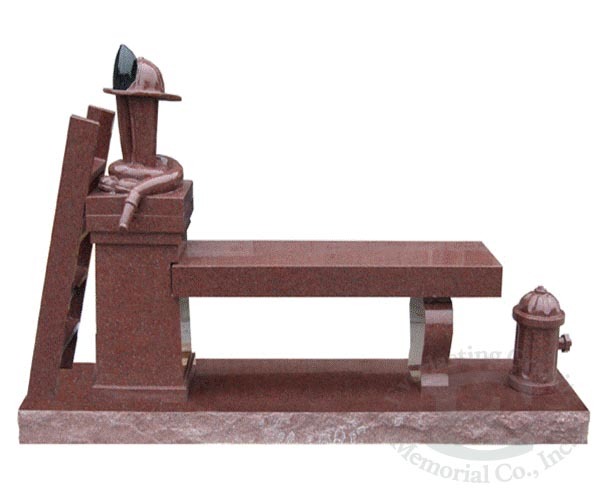 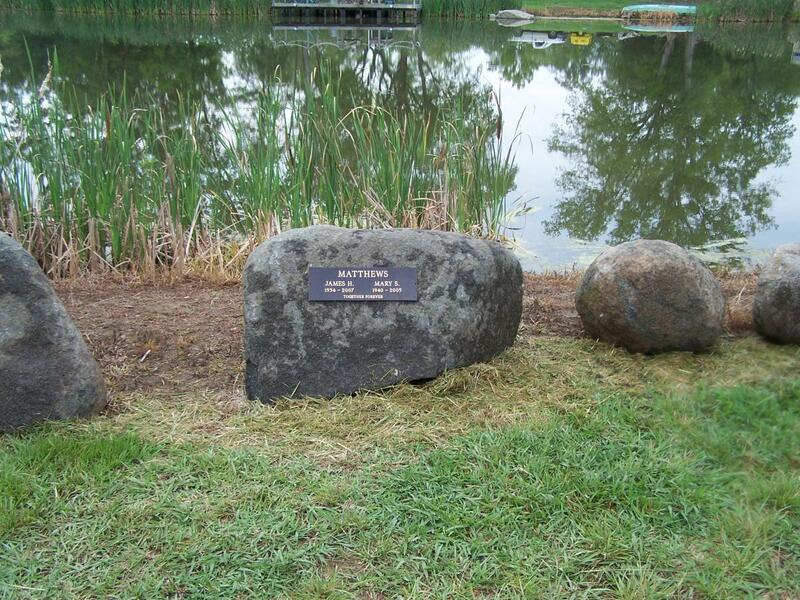 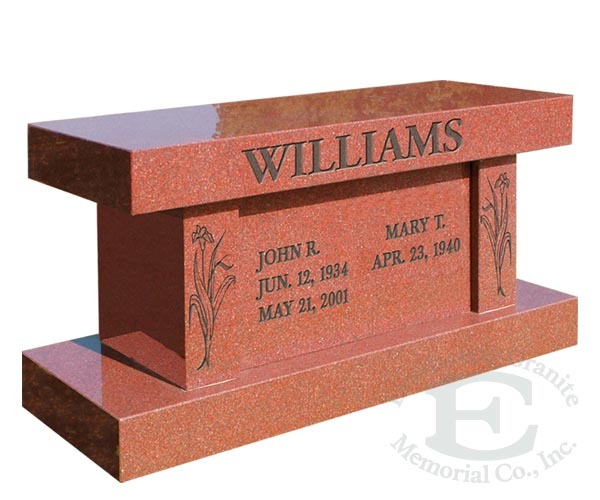 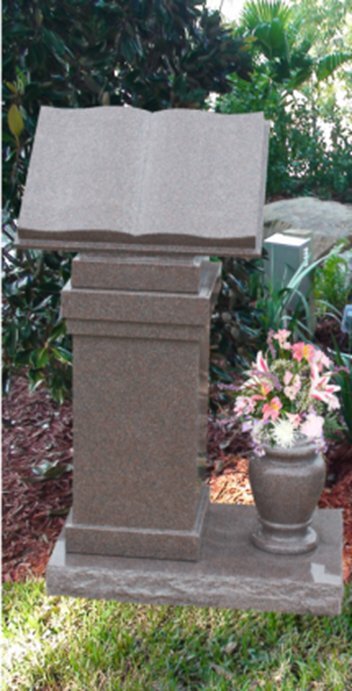 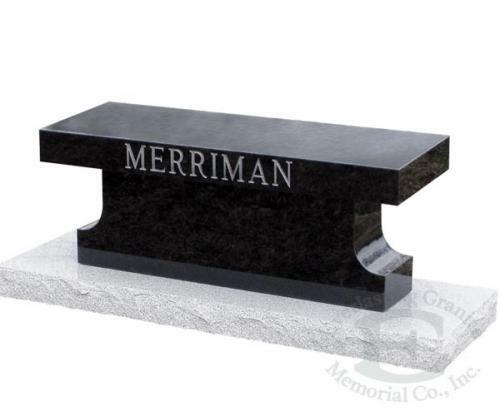 Beautify your cemetery with a Cremation Pedestal that captures the spirit of the person it memorializes. 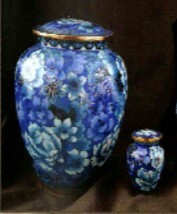 Emphasize the serenity of nature, personal religious beliefs, love of country or other unique concepts. Diversify your cremation options by offering families another memorialization alternative through the use of cremation posts and boulders. 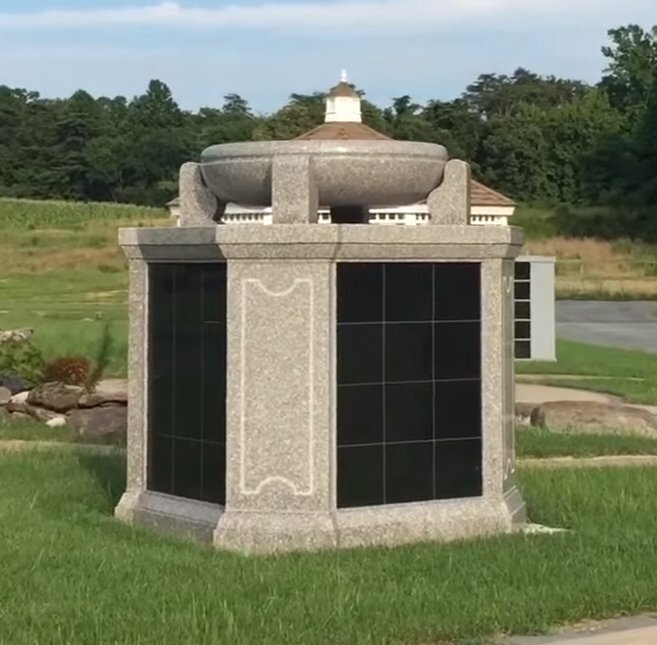 Personal estate columbaria offer cremation families a way to memorialize while still utilizing the cemetery space that they desire. 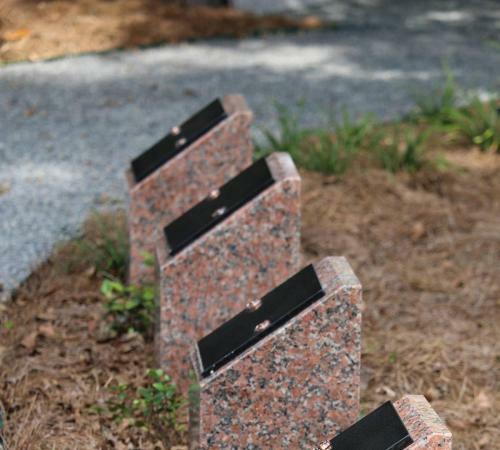 Feature columbaria are a great way to turn a small space into a revenue-producing area. 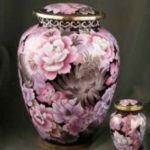 "Cremation gardens are crucial for cemeteries to drive revenue and expand their customer base as the cremation preference continues to rise." Christine Hunsaker, Former Senior VP- Cremation Services, Stewart Enterprises, Inc.